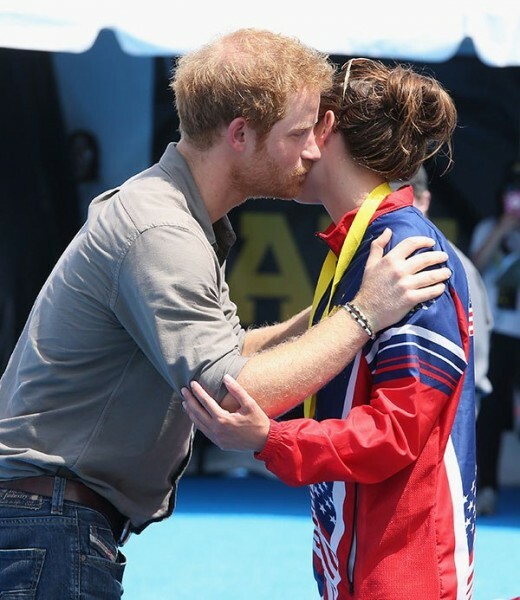 On 11th March during the Invictus Games, Prince Harry presented the gold medal to war hero and paralympic swimmer Elizabeth Marks during which they shared few beautiful moments including a hug and kisses. It seems we can expect a new royal romance now. 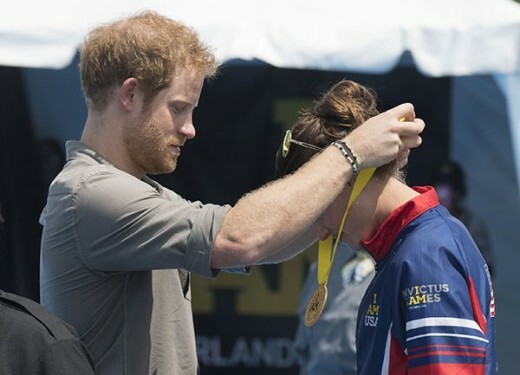 On 11th May, Prince Harry (31) was present during Invictus Games and he presented a gold medal to paralympic swimmer Elizabeth Marks. 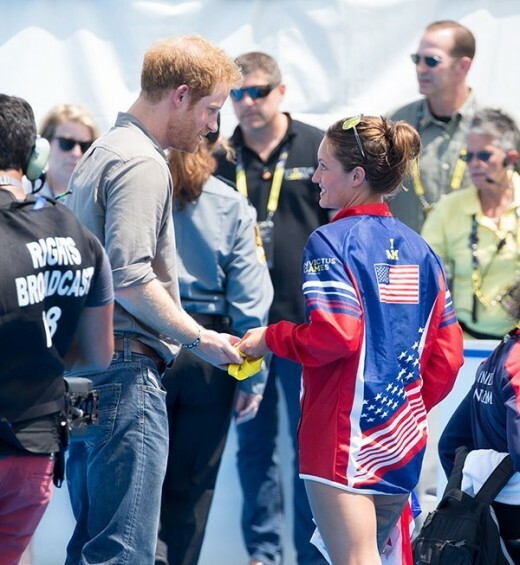 During this presentation, the American swimmer and the prince shared few very close moments during which we saw a kiss, hug and other lovely moments during the whole day. It seems Prince Harry has few feelings for her. 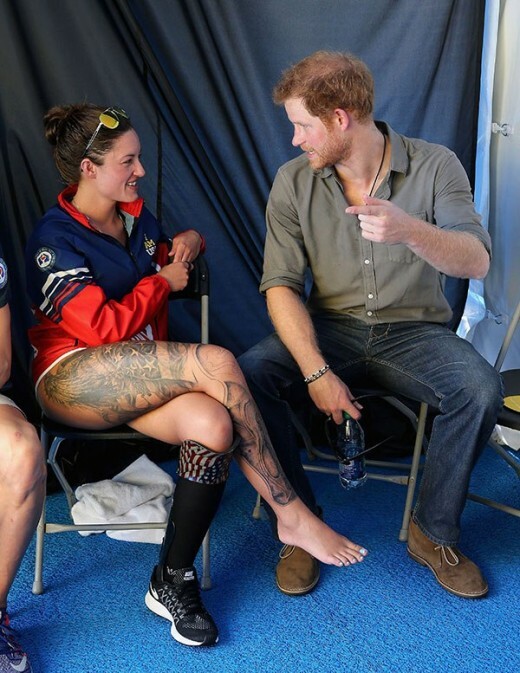 Elizabeth won first place on 11th May in the final of the Invictus Games after which she received a gold medal from Prince Harry. During this reception of medal, the Prince also gave her few kisses and a hug. But it was not the end of their story. After few moments, Elizabeth returned the medal to Harry and requested him to present this medal to the London hospital that saved her life in 2014 before the games when she was suffering a dangerous lung disease. The prince accepted it cheerfully.